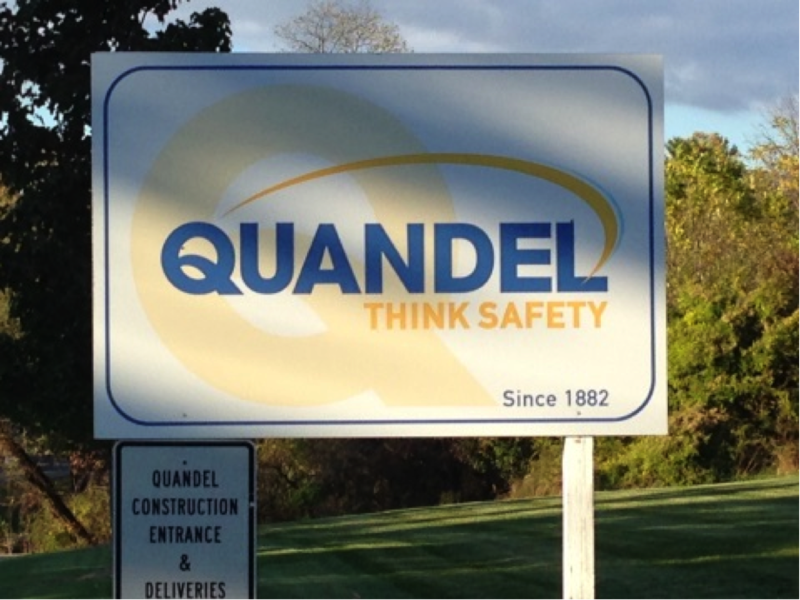 Quandel has always maintained a primary focus on effective safety on our jobsites. As an employee-owned company, the safety and well-being of our employees and the employees of our clients and all other firms that perform work on our sites is of paramount importance. Under the direction of our Corporate Safety Committee, we encourage all employees to constantly review our workplace practices and procedures to ensure safe working conditions on all Quandel projects. Though we are honored to be repeat winners of numerous safety awards, safety is a corporate culture that must be promoted constantly. We are proud of our safety record and all those who foster our corporate safety program.